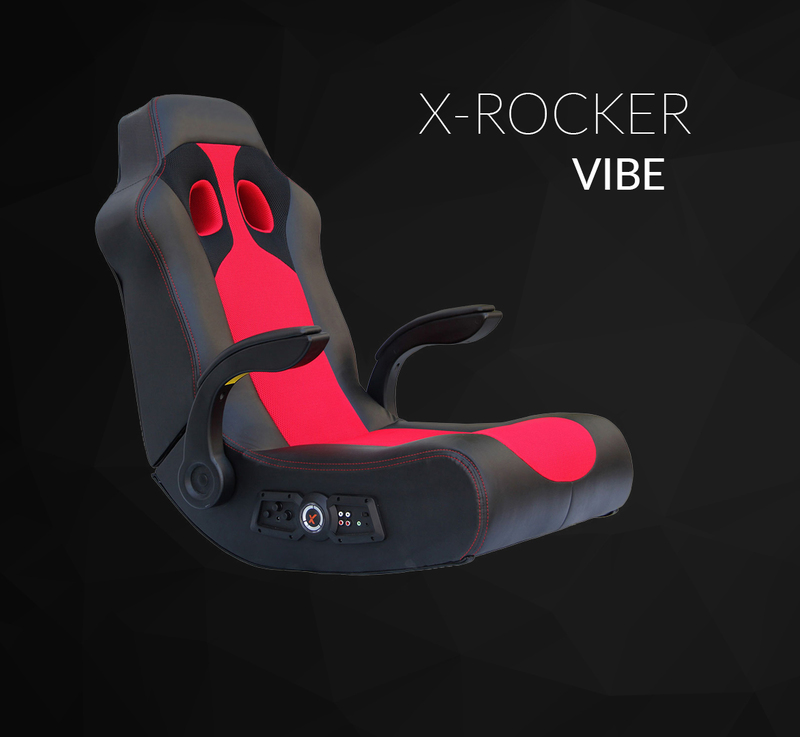 Take your sound experience to the next level with the X Rocker Vibe. Play all your favourite games, listen to music or watch movies in 2.1 surround sound comfort and style. Head, back support and armrest, with a built-in subwoofer and Vibration that will allow you to feel every explosion, engine rev, and shots fired. 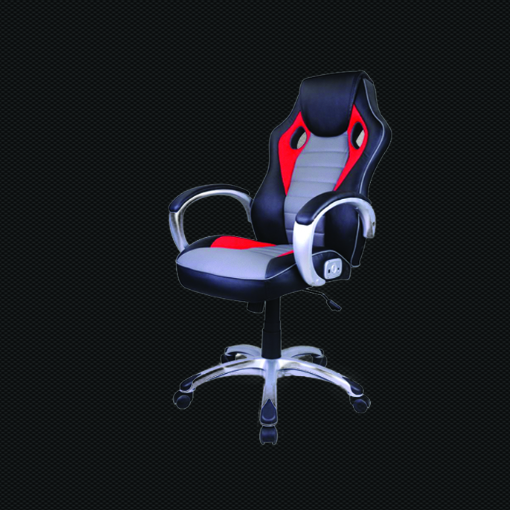 Check out the X-ROCKER VIBE, one of the best gaming chair ever created. Bluetooth compatible, wireless audio, sub-woofer, side speaker and these are few of many other features this chair provides. With the X Rocker Alpha Office Chair you can now not only hear your music but actually feel it. Attend to phone calls, listen to peaceful music while you work or connect it with your phone via Bluetooth to listen to your favourite tracks. With the extreme comfort it provides, Alpha 2.1 is one of the best office chairs you can ever find.